Aron has over 15 years of construction experience, with the majority in radiant heat and snowmelt systems. He is a valued member of the radiant heat team. A graduate of Utah State University, Aron has a B.S. degree in Mechanical Engineering and a Master’s in Business Administration. Aron enjoys working with contractors and tradesmen closely. The engineering services Aron provides are enhanced by his experience with hands-on installation. 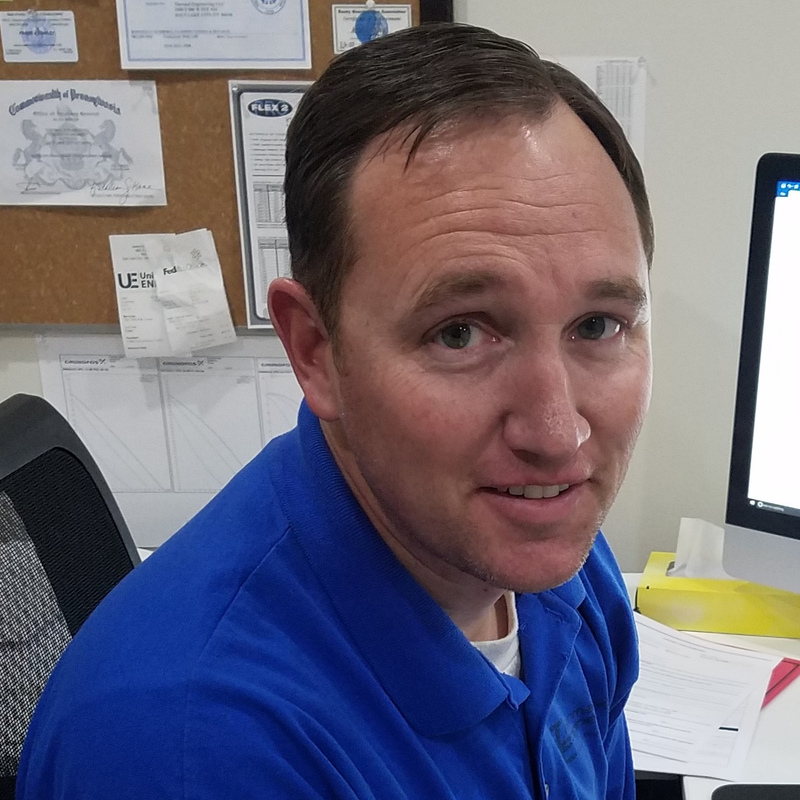 Aron has served as owner, operator, construction supervisor, project engineer and boiler installer throughout his career and holds HVAC and Boiler/Pipe Fitter contracting licenses in several states. Aron has experience working on projects ranging from $25 million homes to 49,000 square foot snowmelt systems. Many of our installations have received national recognition for simplicity and innovative design with many published articles in trade journals. 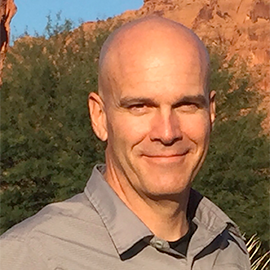 With over 20 years experience in residential and commercial construction management and engineering, Erik is a cornerstone in the radiant heat team. He has owned, developed, and managed successful companies serving the western United States. He is a Professional Engineer (PE), a licensed General Contractor, and has his Boiler Installation license. 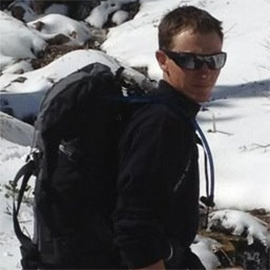 A graduate of the University of Utah, Erik has a Bachelors Degree and a Masters Degree in Mechanical Engineering. Erik is a member of several industry organizations, including ASHRAE (American Society of Heating and Air Conditioning Engineer.) Erik and Aron Frailey have received national recognition with awards from the RPA (Radiant Panel Association) including First Place in the 16 Plus Zones category and Second Place in the Simplicity category. Steve has 25 years experience in sales and estimating with the last 14 years emphasis in the construction industry focusing on radiant heat, snowmelting and HVAC. Our radiant heat team would be in trouble without him. He earned a Bachelor of Science degree in Graphic Communication from California State University, San Luis Obispo. 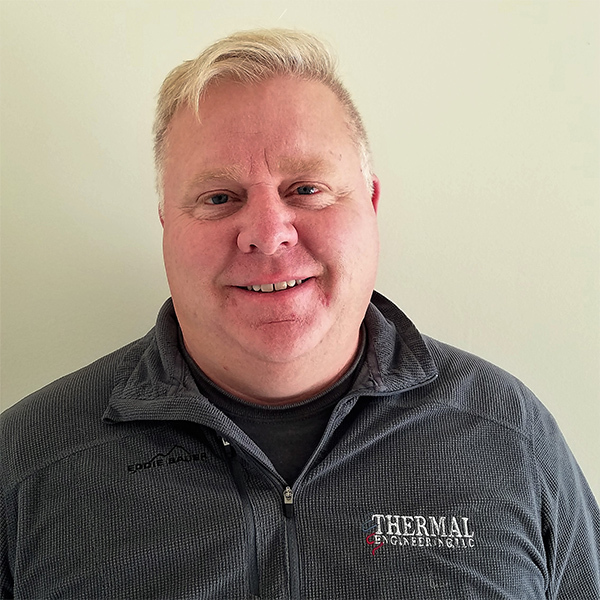 With experience working with customers in almost every state and many Canadian provinces, he will work hard for you to determine the best radiant heat solution to fit your needs and budget, and ensure a seamless transition to the design and engineering team. Rounding out the radiant heat team is Coy Frailey. Coy grew up in the construction industry. With a hands on approach to each project, Coy leads by example. As owner, project manager, and systems technician there are not many situations that Coy has not been instrumental in solving. Coy has 10 years of radiant heat and snowmelt installs and troubleshooting experience. Coy has supervised projects ranging from high-end residential houses to large commercial projects. He has served as owner, operator, project superintendent, boiler and pipe installer and service technician. Coy is also certified with many boiler and control manufacturers as master installer and designer.